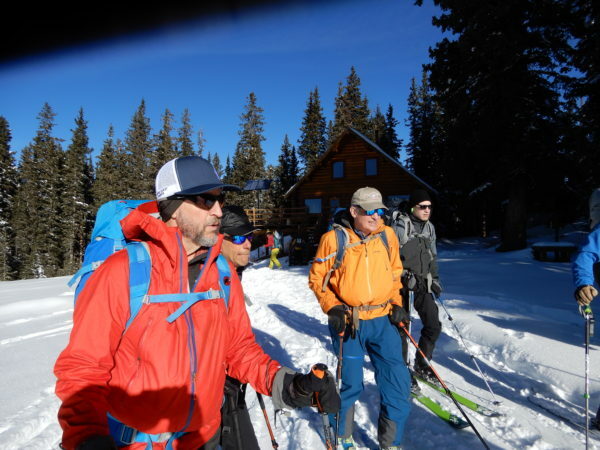 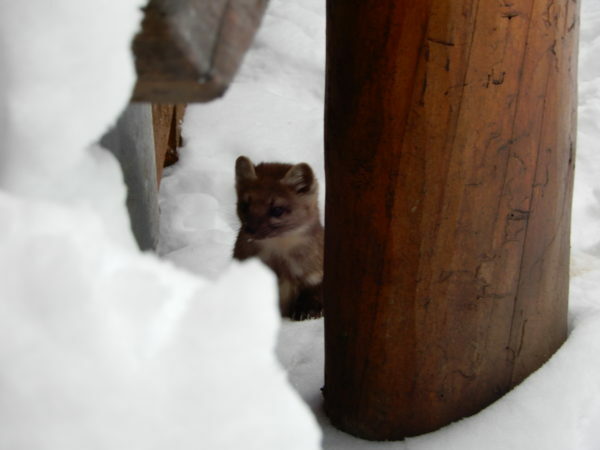 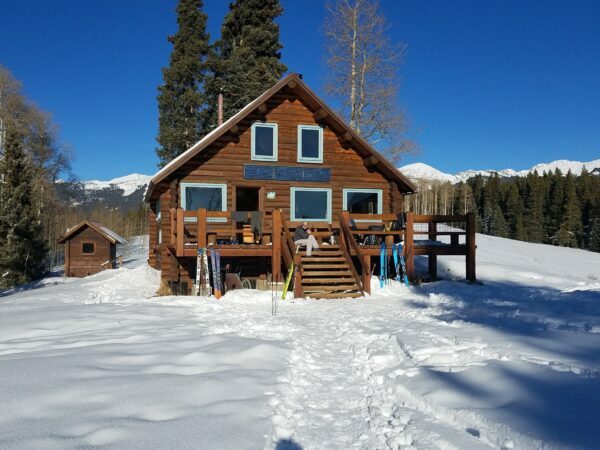 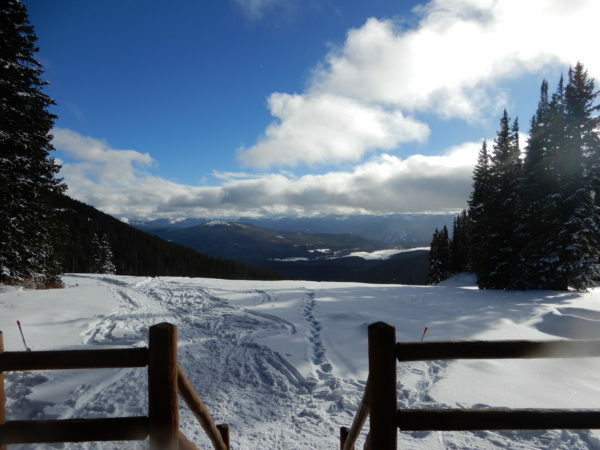 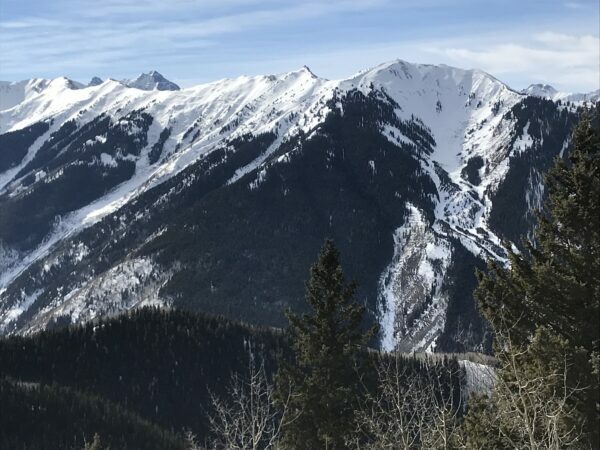 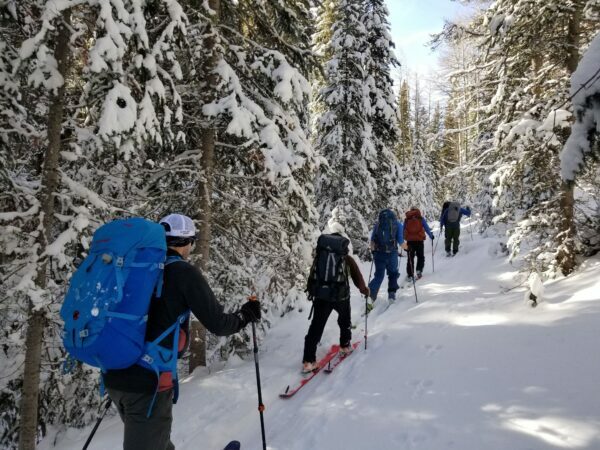 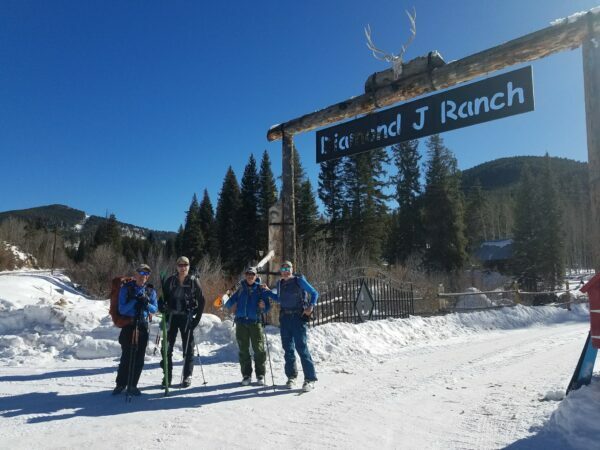 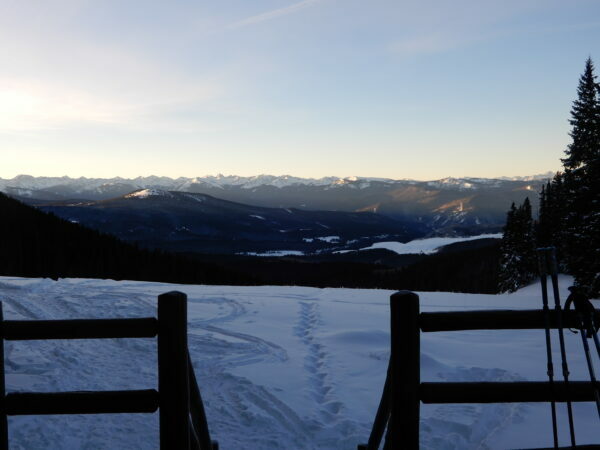 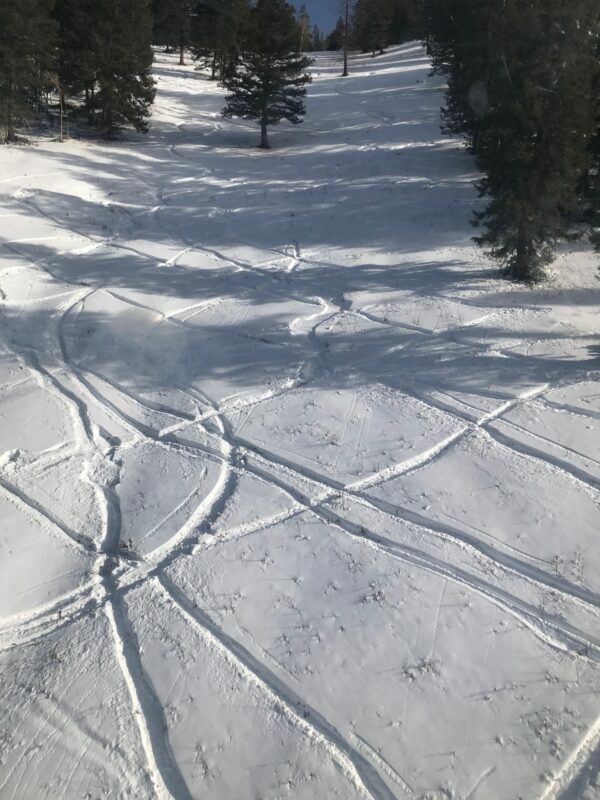 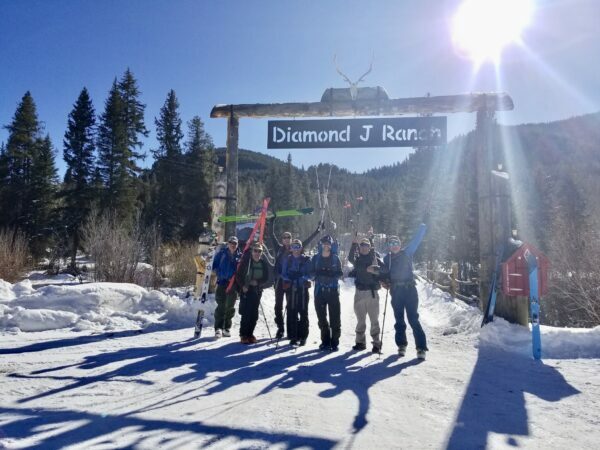 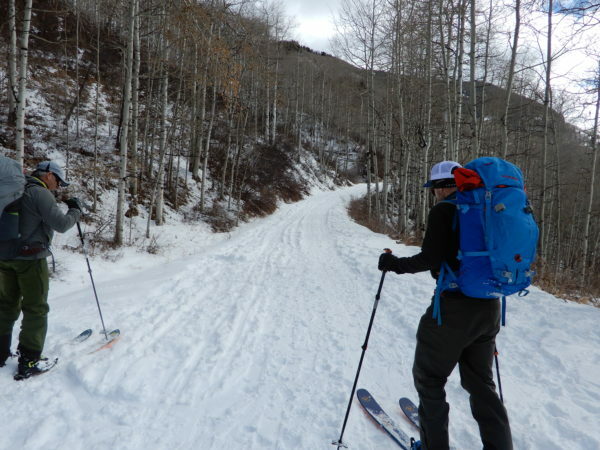 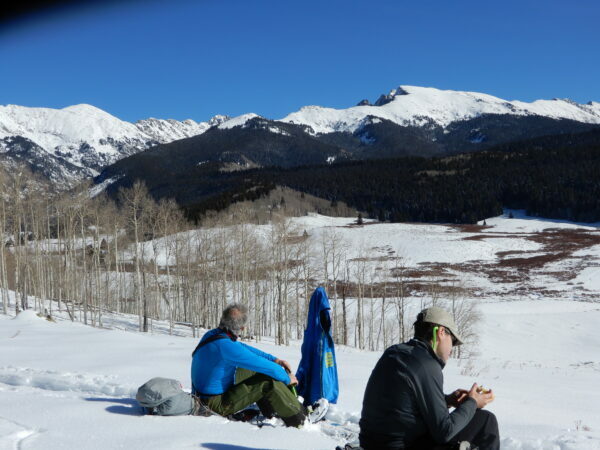 This Colorado back country skiing adventure took us from Vail to Aspen utilizing the Huts that have been established by the 10th Mountain Division, a 501″C”3 orgnization. 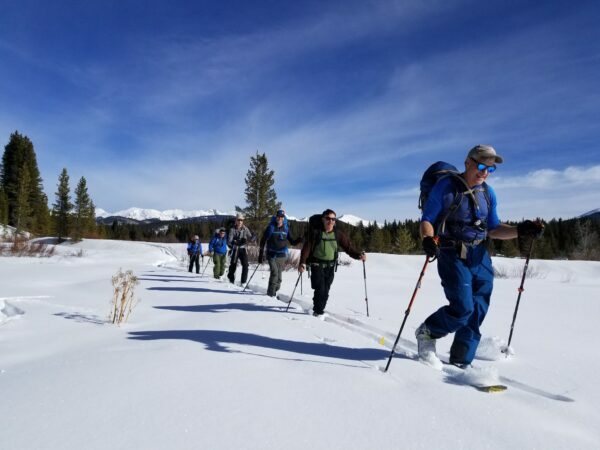 The guiding service was provided by Paragon Guides and I can not say enough great things about Paragon and our Guides Greg and Nick. 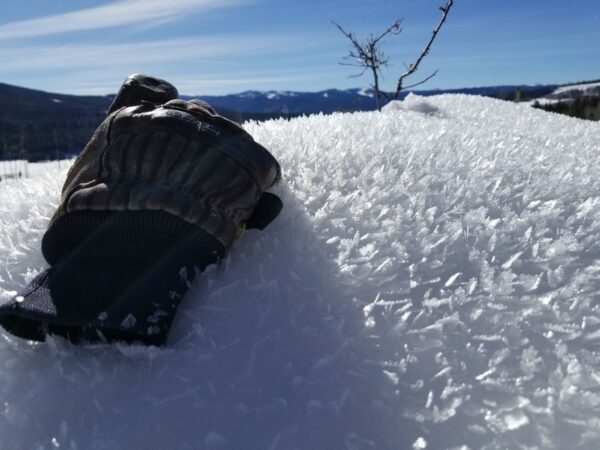 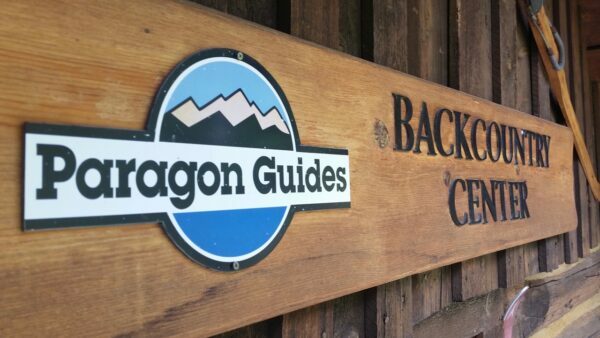 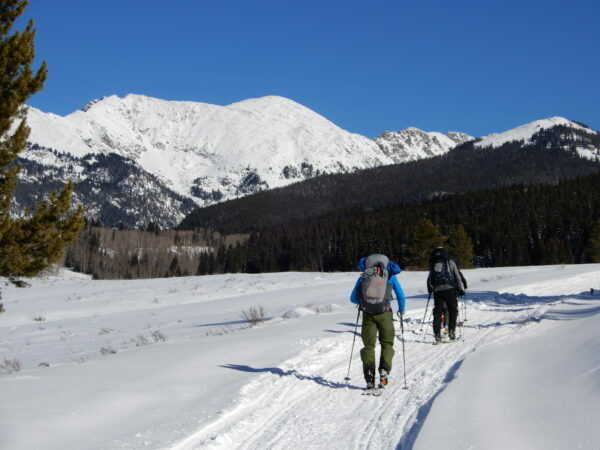 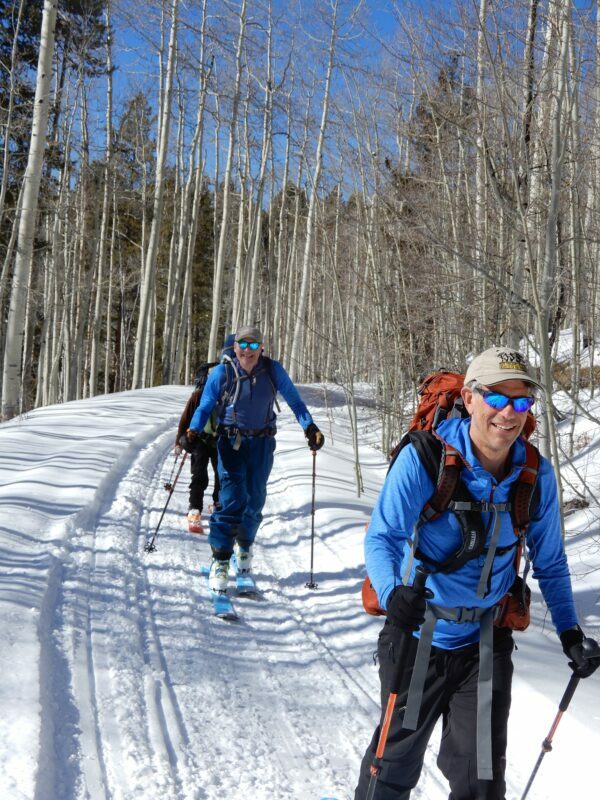 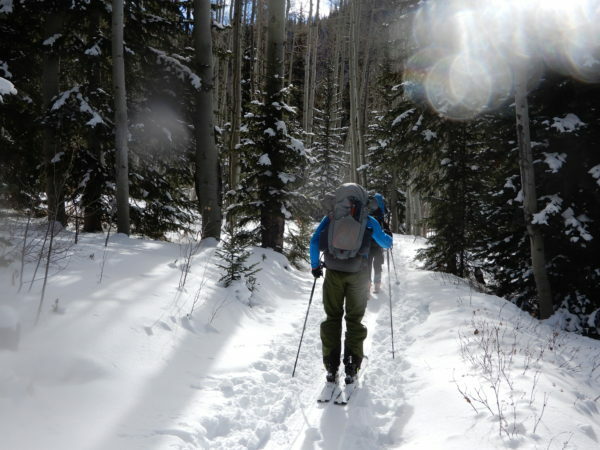 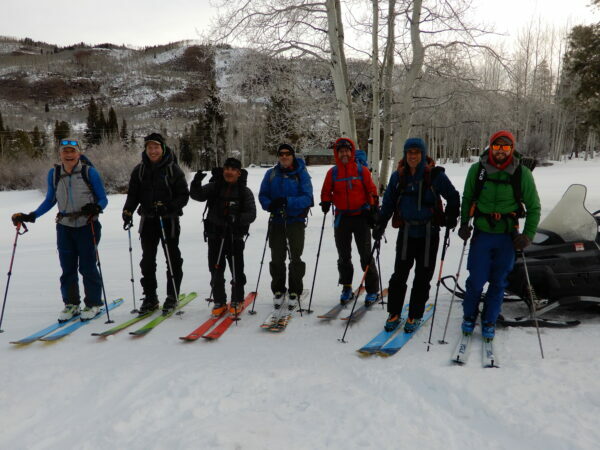 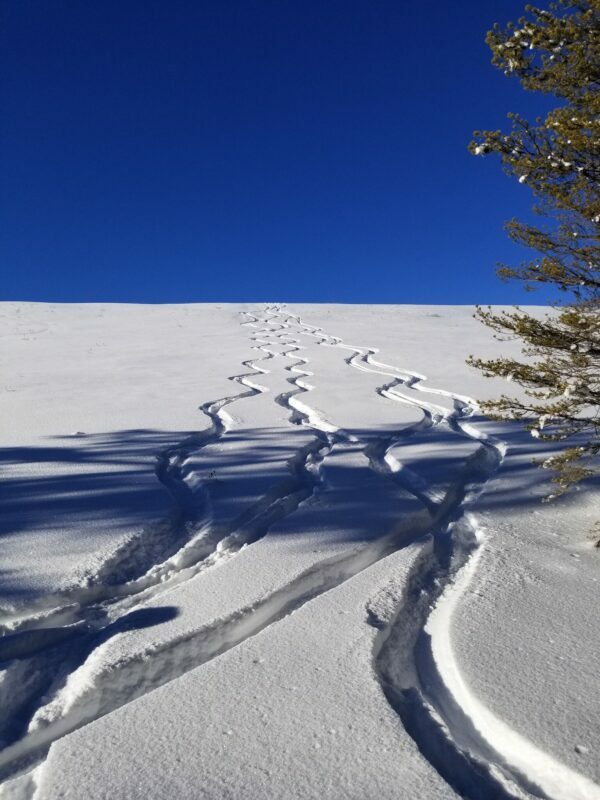 Paragon Guides has been providing backcountry skiing in Colorado since 1978. 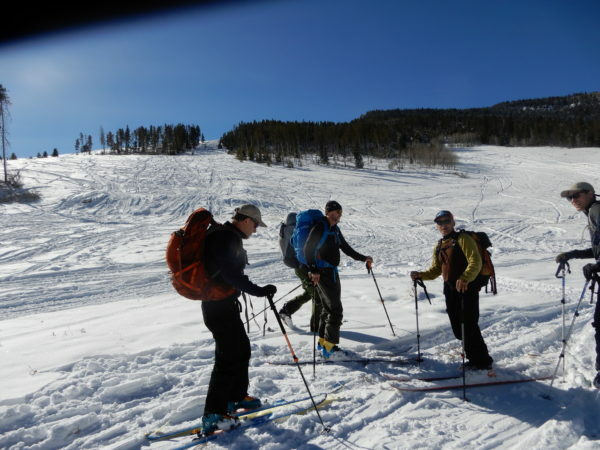 They have the most extensive permits in the White river National Forest and they “our guides” Great and Nick did a great job. 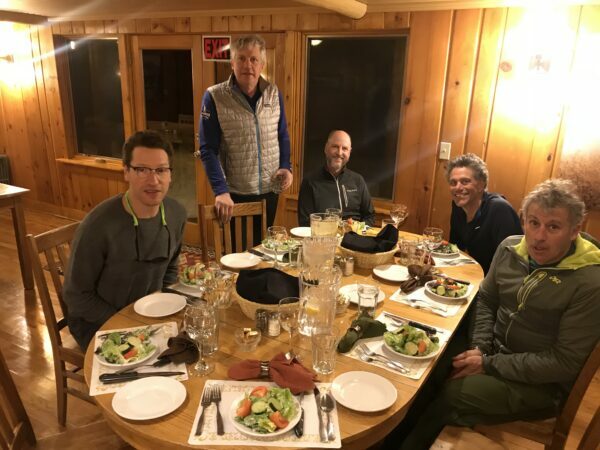 The preparation of the adventure, the focus on safety, the food they prepared and route we took was terrific – thank you Paragon. 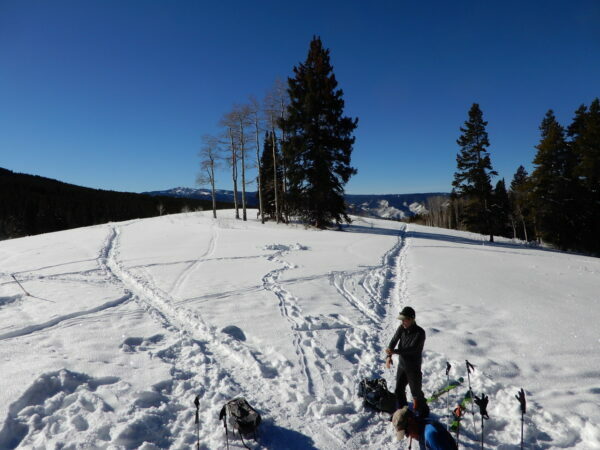 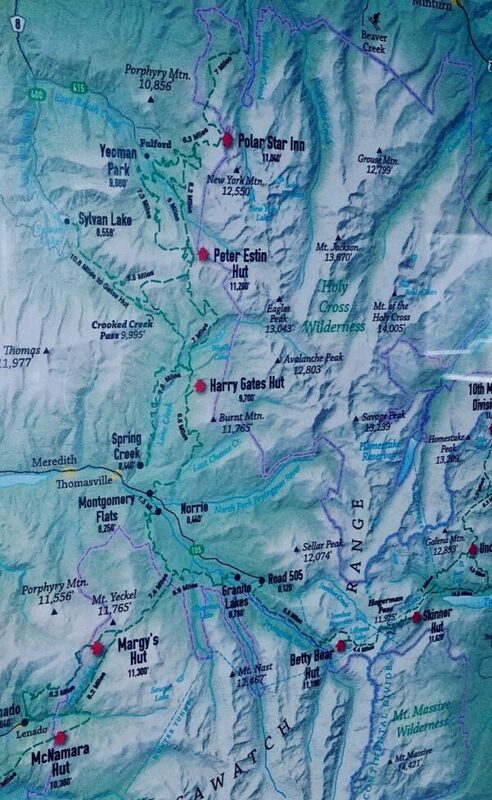 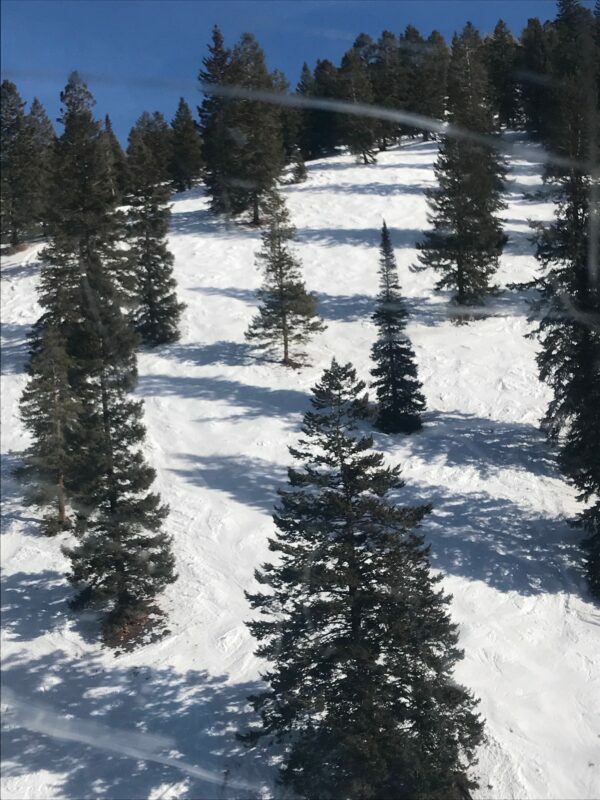 We started from the town of Edwards near the great ski resorts of Beaver Creek and Vail and is situated at about 7,300 feet. 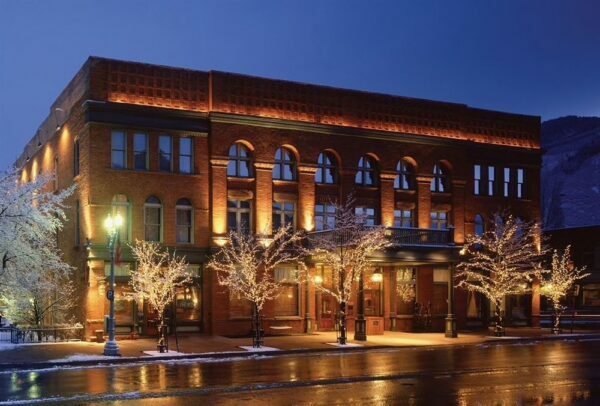 The town is very beautiful and quaint with many fine restaurants and hotels. 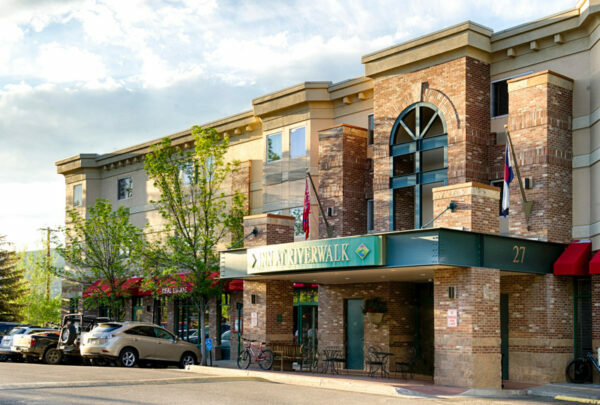 When we arrived we were wisked to the “Inn at Riverwalk” in Edwards for orientation and it is a great hotel with outdoor heated pool and fitness center. 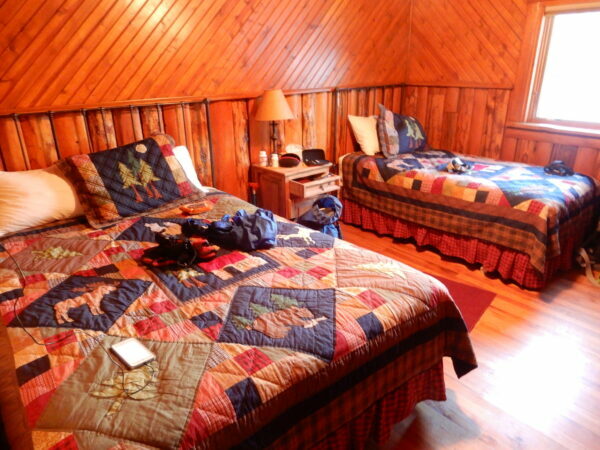 The rooms were perfect and the hotel centrally located . 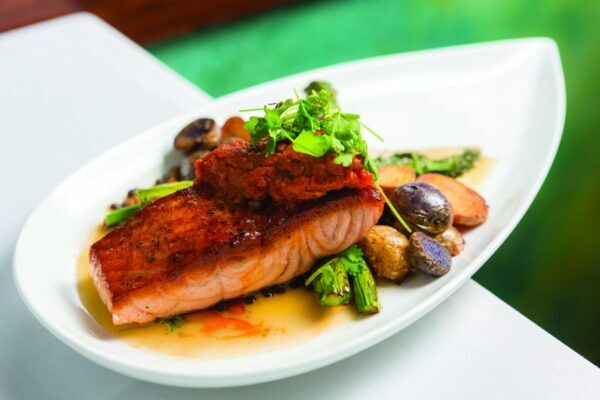 We dined at the equisit “Juniper Restaurant” and the food was sophisticated and elegant. 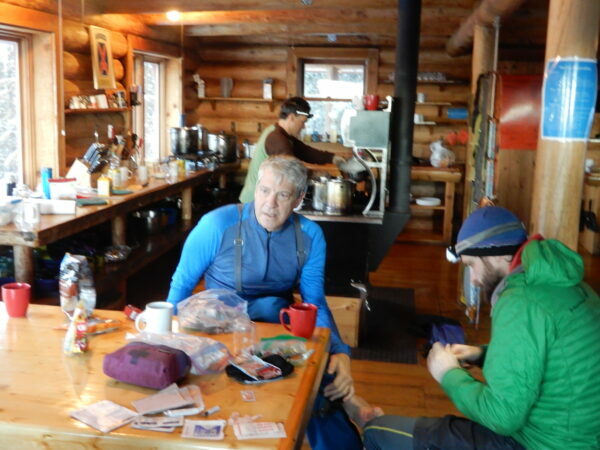 Eventually after an arduous day we would break for a lite lunch and then quickly get back into the game and “hit the trails again” . 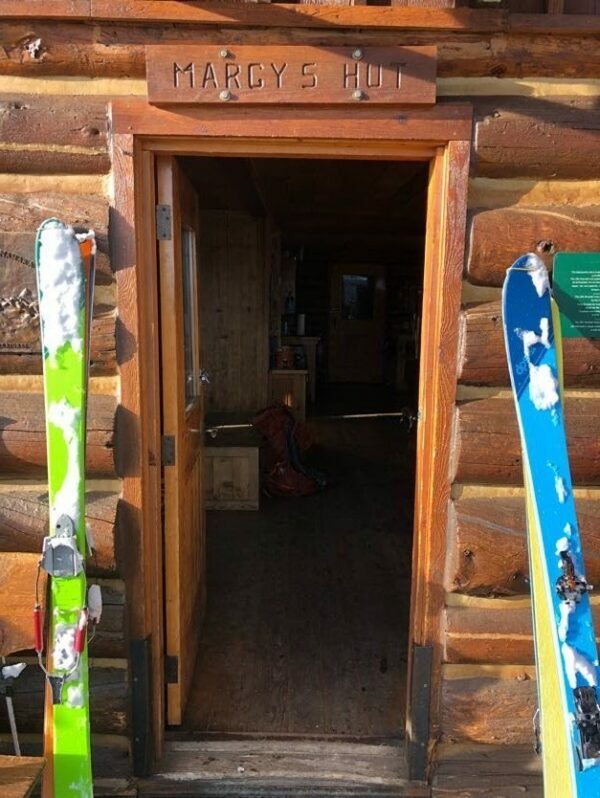 We would finally end up at the “hut” at the end of a hards days work. 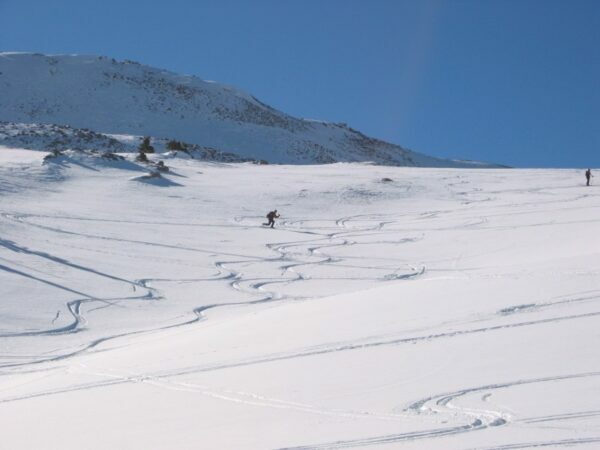 Ripping it above and arriving at the Diamond Jay Ranch below. 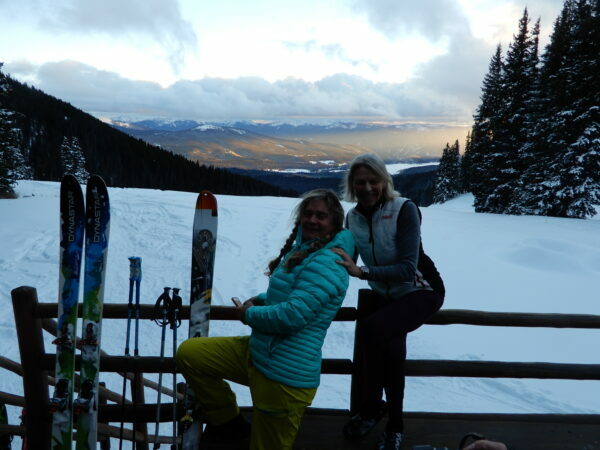 On the 3rd night out we arrived at the “Diamond Jay Ranch” and wow what a treat: Hot showers, nice toilets, fine dinning with wine and beer = yea. 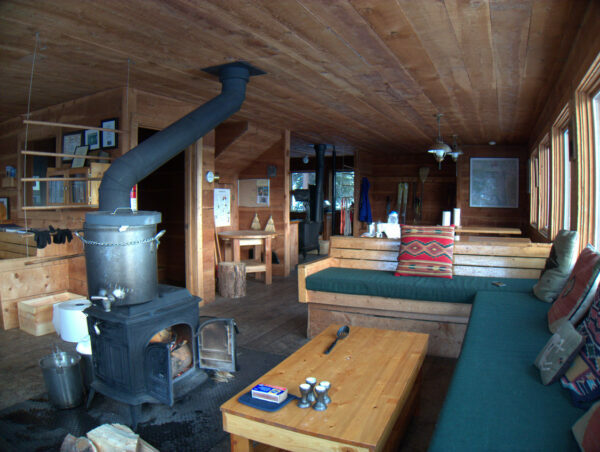 A few shots from the Ranch starting with the entrance, fantastic rooms and fine dinning . 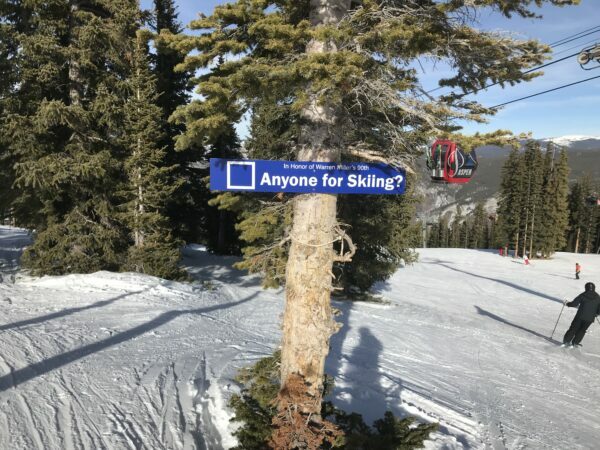 The slopes were awesome. 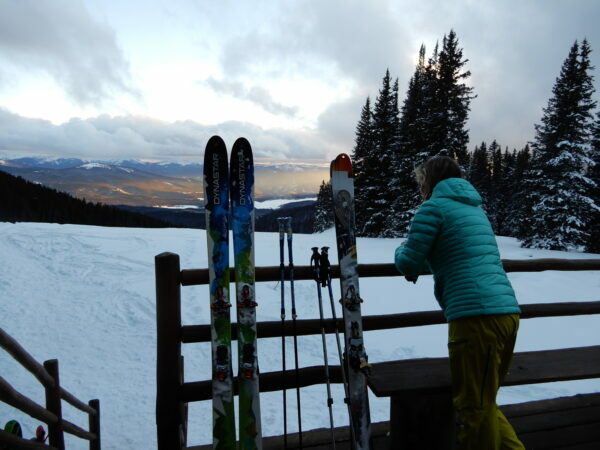 I earned a few NASTAR Silver medals on their slopes below.